1215 USD(for up to 6 people) (duration: 8 hours) deposit ? 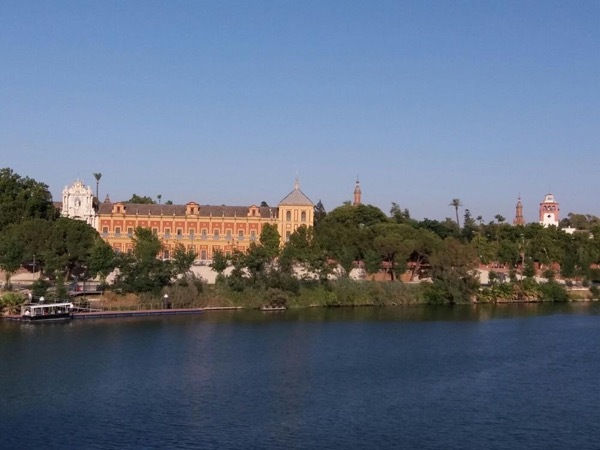 If you are coming to visit us on a Cruise ship and want to discover the Highlights of Seville, the Capital of Andalusia - a beautiful and interesting city, this is your tour. 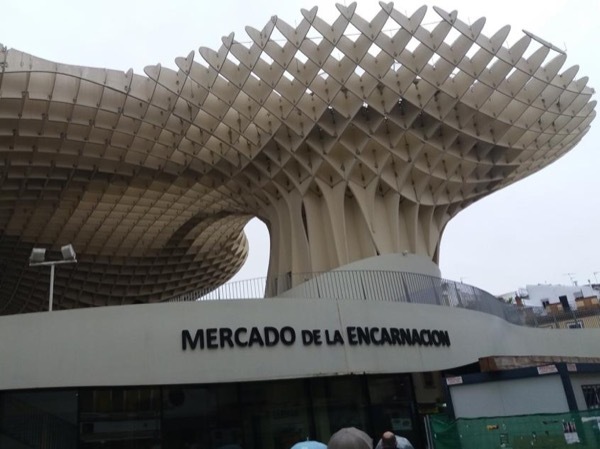 A panoramic ride along the Guadalquivir River, the María Luisa Park, the Bullring and the Plaza de España (Spanish Square) will give you a general idea of the city. 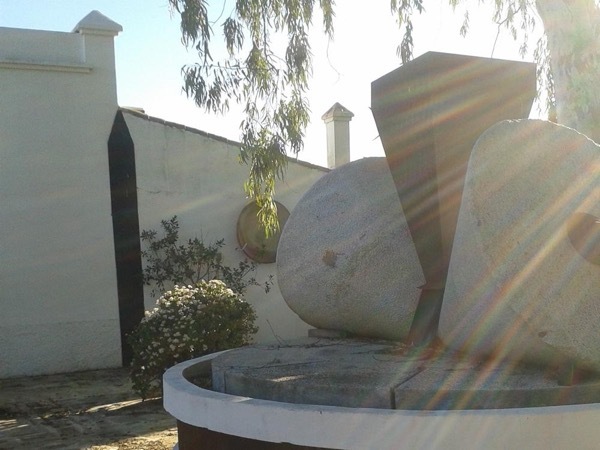 Then we begin with the walking tour, visiting the Alcázar (Royal Palace), the Cathedral, where are kept the relics of Christopher Columbus and the Santa Cruz Section, the former Jewish Section. In between, we will do a stop for a Tapas Lunch in one of the many charming bars near the Cathedral and some time for shopping. After the visit, the driver will take you back to the Ship. * Though this tour is for up to 6 passengers, I could arrange transportation for up to 15 people. Please, inquire for a customized tour if you are a larger group. - You'll meet me and the driver at the dock. - In less than 2 hrs. along the freeway, we arrive in Seville. 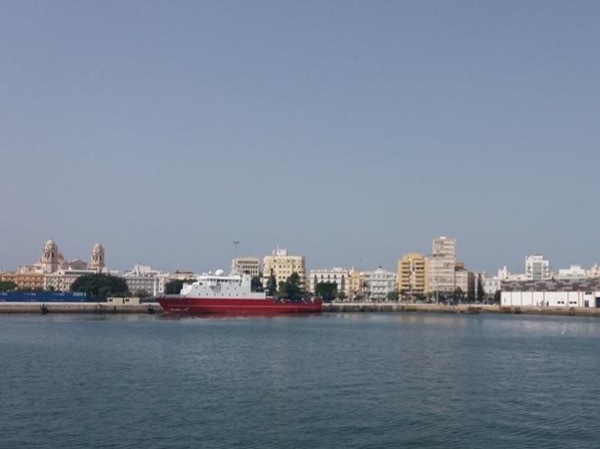 - We begin our tour with a Panoramic ride seeing from the car the Guadalquivir River, María Luisa Park, Torre del Oro( Gold's Tower), Maestranza Bullring, and Old Tobacco Factory. - Stop at the Plaza de España (Spanish Square) for taking pictures. - The driver will drop us near the Alcázar. 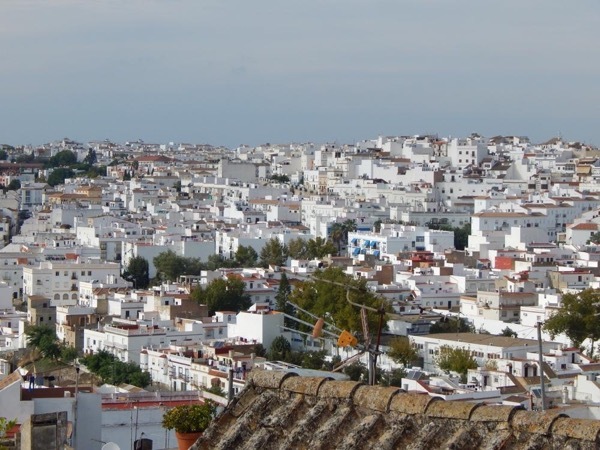 - Visit of the Alcázar, the Cathedral and a stroll through the former Jewish Section where we will stop for lunch and some shopping. - At the end of the tour, the driver will take you back to the Ship. It may change depending on the schedule of the cruise ship. 50 EUROS - You may need cash for lunch and for your personal purchases. Entrance fees of the Alcázar 12.5€ per person/ 9€ Cathedral. The tickets of the Alcázar to be bought online by the customer. 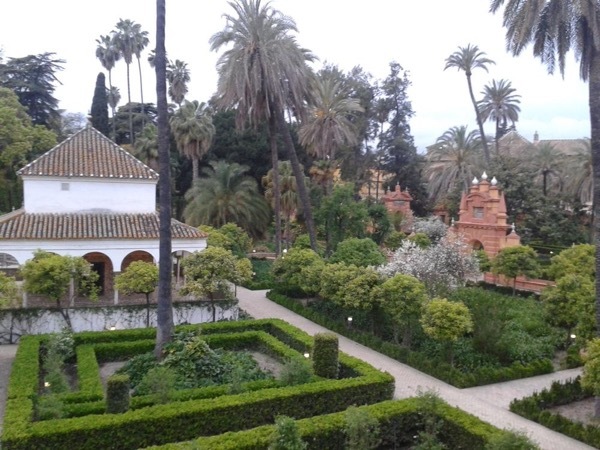 - Tickets to the Cathedral and Alcázar.